Steve Kaufer cofounded TripAdvisor in 2000 with the mission to help travelers around the world plan and book the perfect trip. Under his leadership, TripAdvisor has grown into the largest travel site in the world. As CEO, Kaufer has led the growth of TripAdvisor, Inc., which includes 24 other travel media brands that operate in 48 markets worldwide. Prior to cofounding TripAdvisor, he was president of CDS, Inc., an independent software vendor, and prior to that, was cofounder and vice president of engineering of CenterLine Software. 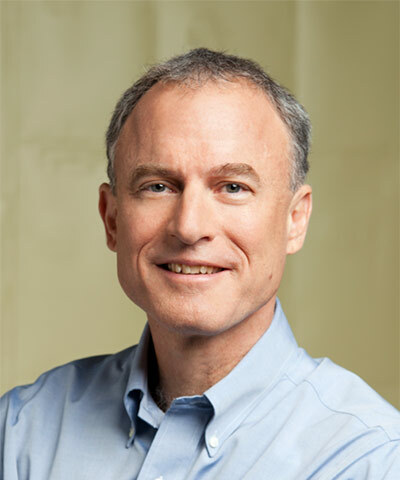 Kaufer holds several software patents and has won a number of awards for his entrepreneurship and leadership in the travel industry, including being inducted into the 2015 British Travel and Hospitality Hall of Fame and receiving the 2015 Pioneer Award by the International Society of Hospitality Consultants and 2005 Ernst & Young Entrepreneur of the Year Award.